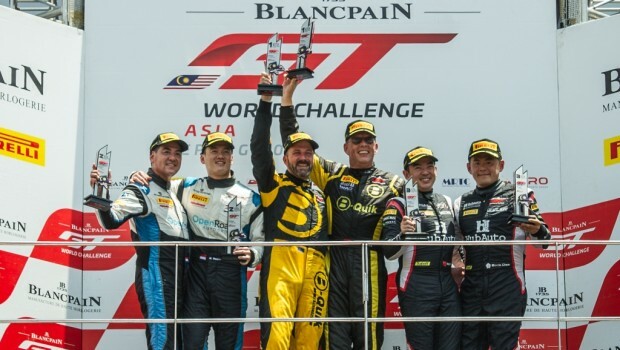 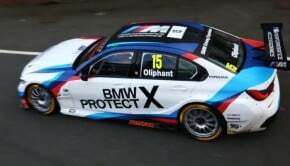 B-Quik Racing’s Henk Kiks and Daniel Bilski stormed to Am Cup victory in round two of Blancpain GT World Challenge Asia. 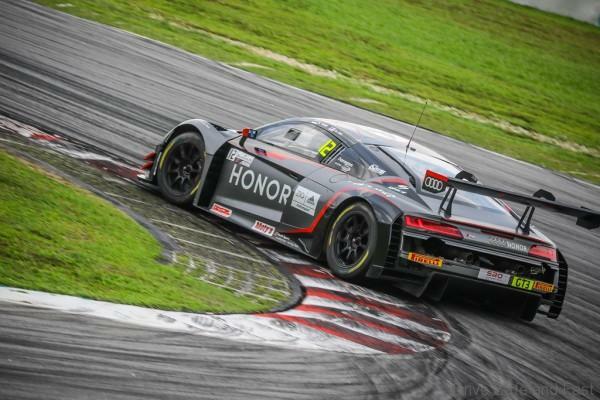 The Audi R8 LMS GT3 squad advanced from the very rear of the 25-strong GT3 field to cross the line 16th, first in class. 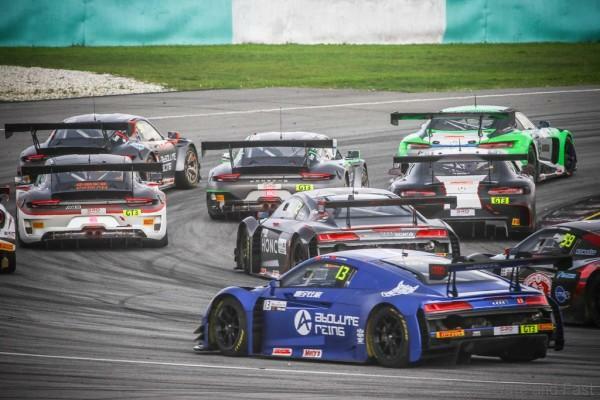 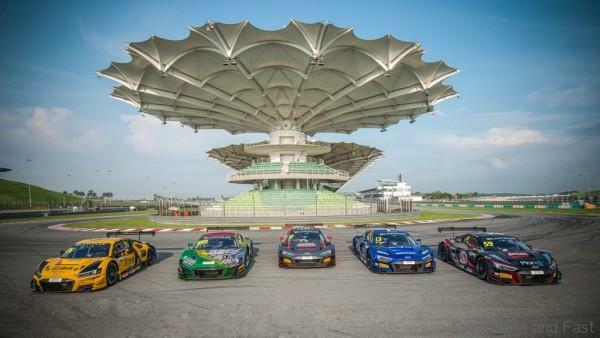 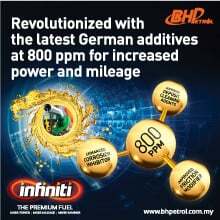 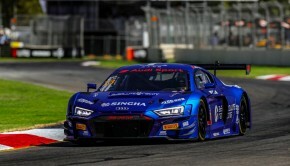 The performance, after the team had been shunted out of round one, capped off a fine day of recovery for a number of Audi customer squads, with impressive showings in round two after a chaotic round one at the Sepang International Circuit. 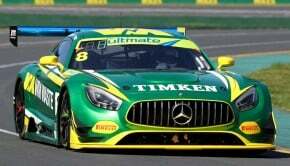 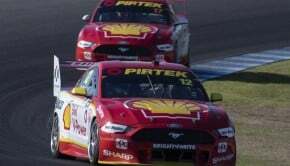 After two rounds of the twelve race season Rump and Tan sit seventh overall (12 points) 17 points from the top, fourth in the race for the Silver Cup (25 points). 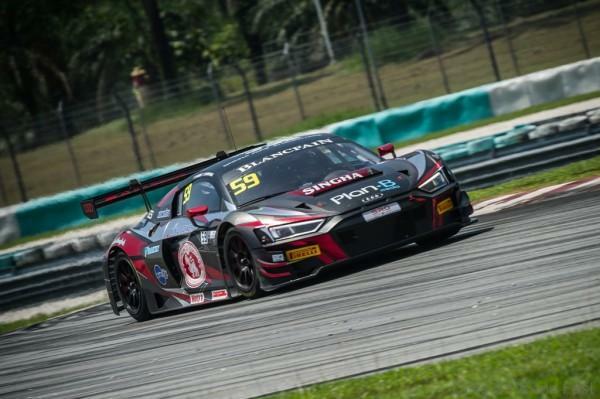 Bhirombhakdi and Kusiri are fourth in the Pro/Am standings (23 points), 12 points from the category leaders, while Sun and Cheng are eighth in class (2 points). 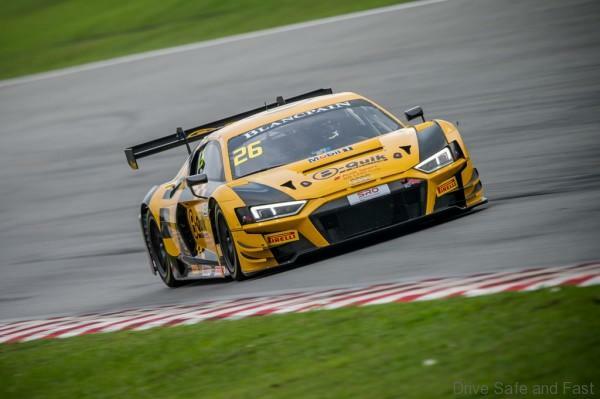 Kiks and Bilksi’s victory sees them fourth in the Am Cup class (25 points), 11 points from class lead.